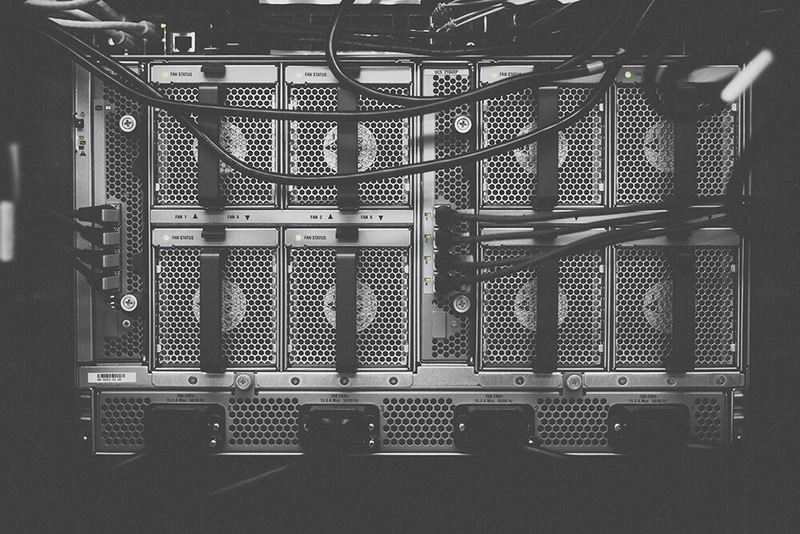 Shared hosting vs Dedicated Server - What you need to know! What’s the difference between a shared server hosting and a dedicated server? It is self-evident that businesses, like people, are supposed to grow; and with growth, comes change. The need to launch or upgrade the websites can be a big challenge when choosing shared hosting vs dedicated server hosting plan. Bandwidth or Disk Space: With shared hosting, the amount of disk space and bandwidth allocated to your website is limited because there are other websites hosted on the same server. With dedicated hosting, bandwidth and disk space are dedicated to you only so there is no sharing and no limitations on the amount of space available space. Costs: On the shared hosting, server resources are shared with other users, so operating costs are divided making it cheaper. Because a dedicated server is dedicated solely to one user, it costs more. Required Technical Skills: With shared hosting, you will not need much technical skills because the maintenance and security are managed by the shared hosting provider. With a dedicated server, you will need a webmaster to set it up, administer, and manage the server. However, fully managed dedicated hosting plans are available, but they are more expensive. Blacklisting of Website: In a shared server, there is more of a risk of being blacklisted by search engines because someone else on the server engaging in such practices as spamming may get the entire IP address blacklisted. On a dedicated server, you will not get blacklisted unless you engage in unethical internet practices. Server Performance and Response Time: On shared hosting a lot of traffic can be generated which could drain resources such as bandwidth which could lead to slow response time and slow loading time. This does not happen on a dedicated server because you are not sharing resources. The hosting type that you choose will depend solely on your needs and budget. Whatever decision you make now will determine your future online success.